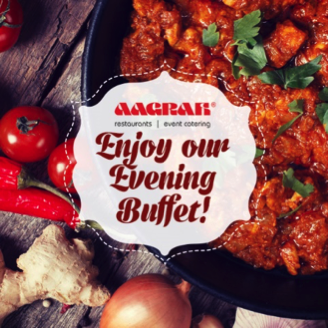 Indulge in a 3 course Aagrah Buffet! Only an Aagrah Buffet features our award winning authentic dishes! View this week’s Doncaster’s buffet menu by clicking here (21st & 22nd April). The management reserve the right to request proof of age for a child. In any case of dispute, the manager’s decision is final. Not available during the month of December or when the Christmas Buffet is in operation.